Last month I said I was going to take a break from reading short stories, and boy did I. I did’t read any. Not one. And this is a good thing. My wife and I desperately needed to get out of town, so we did just that, rambling through beautiful locations in Utah, Arizona, and Colorado. For some of this time, I didn’t read any fiction, didn’t watch any TV, or really consume stories beyond chatting with fellow tourists about what they were up to. Instead, we spent tons of time outside (a few pictures below). I did read a novel (completed it on 9/1, but only the last few pages) and I loved it. It clocked in at over 500 pages, so it was a bit of reading, and it is a story, so instead of the usual format, here’s a bit about Powers by Ursula K. Le Guin. After reading her masterpiece, The Left Hand of Darkness and a few other of her books, I adopted a policy of reading anything by Le Guin. When I used to spend more time at my local used book store, she’s one of the authors I would check for and would always buy used hardcovers if I could. This doesn’t mean that I have loved all of her stories, but she is master of writing and of story telling and is fiercely intelligent. Any time I’ve spent with Le Guin has always been worth it. Her passing this January was a great loss to the world of writing and reading. So, Powers, the 3rd book in the trilogy Annals of the Western Shore, was on sale. I snatched it up and I was not disappointed. This is a rich fantasy story about a slave named Gavir and follows him from a young slave to a rich family through tumultuous times trying to find his place and his freedom. As with most Le Guin books I’ve read, especially fantasy books, she doesn’t quite do what you would expect from the genre, much to the better. Thematically there is a lot going on with the concept of freedom and what it means to be free. Here’s a few pictures from our recent travels. 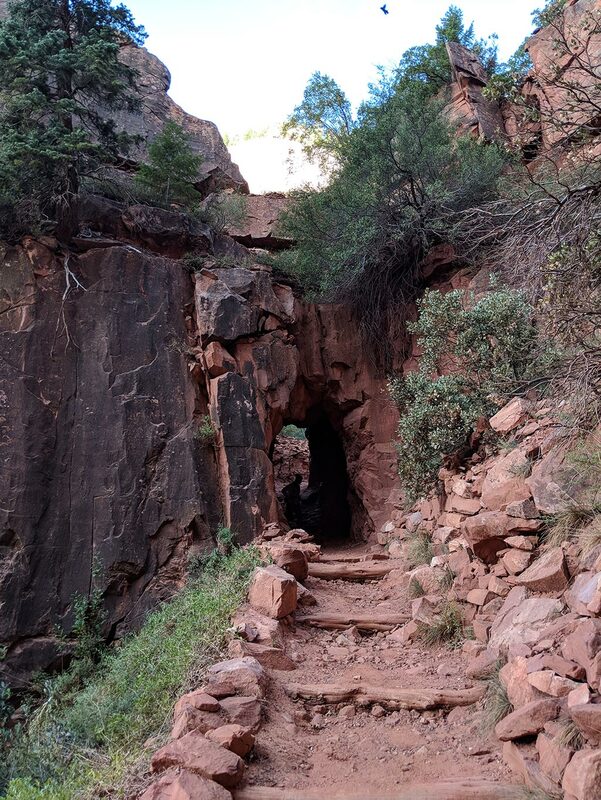 This is Supia Tunnel on the North Kiabab Trail of the Grand Canyon (about 2 miles from the North Rim and 1500 feet down). 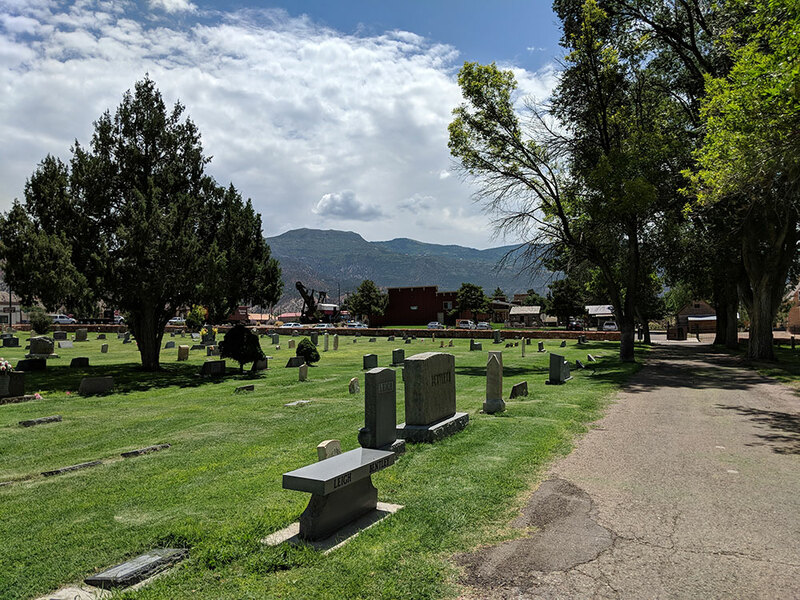 One of the things we did in our ramblings is visit some story locations for an upcoming novel. (What do you think takes place here)? I hope you all have found some great stuff to read. Feel free to talk about it in the comments.